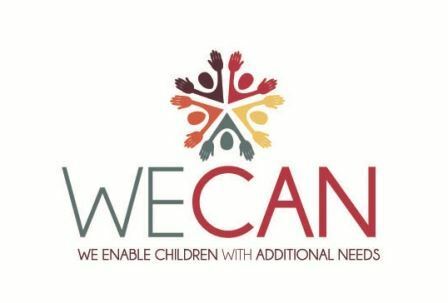 Wecan is a registered charity supporting children and young people aged 6 to 19 years with additional needs/disabilities to access leisure activities and events in the local area. The children and young people are supported by experienced staff on a 1:1 basis to participate in activities and build friendships whilst at the same time providing critical respite/short breaks for their families. Wecan is also currently developing a similar service for adults aged 19-30 years who will be supported to build on existing friendships and develop their independence in the local community.